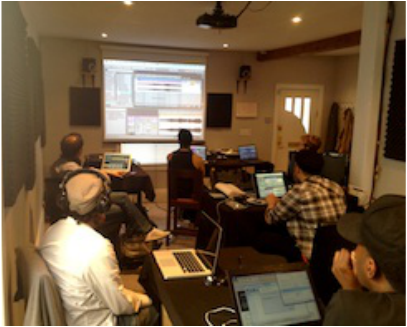 Our DJ and/or Producer Certificate Programs are the most comprehensive and hands on path to becoming an electronic artist. 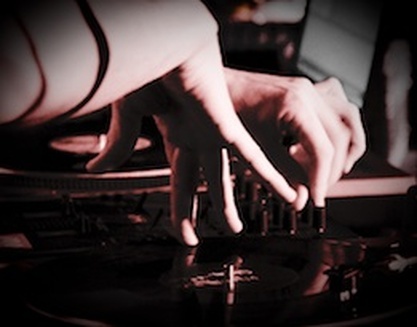 Whether you're looking to learn the Art of DJing or develop your studio potential as a musician, you'll learn the skills, technical know how, and creative mind set to become a unique and well-rounded artist. You can take our DJ and Producer Ceritificate programs separately, or combine the two disciplines with our flagship Full DJ / Producer Program and focussed on seamlessly combining the skill two sets. The Full DJ Program takes you from the absolute basics up. 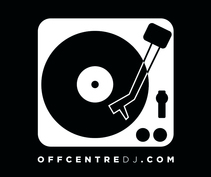 Here you'll learn all 4 Off Centre DJ levels starting from basic hand positioning and equipment set up to performing live and successfully executing detailed programming, scratching, and transition techniques. Your DJ education begins with the original industry standard Technics 1200 and as we progress through Level 3 & 4 you will focus on the world of digital DJing through the latest version of Traktor Scratch Pro 2. You'll walk away with your own professional demo as well as the confidence and skill level to rock a live show. Full DJ Program includes: Level 1: "Intro to DJing" // Level 2: "Set Building" // Level 3: "Creating a Demo" // Level 4: "Live Performance" and more. Please note that these are NOT certificates issued by the manufacturers of the software or hardware. The certificates are issued by Off Centre acknowledging the successful completion of your personal enrichment course.